Due to the fact that I will not be able to work on and update the app for the next coming weeks, I have decided to release the source code for the app. If someone makes any addition or enhancement, it would be nice to share with the rest of the community. *Receive notifications when app is active. Previously, notifications were received only when app was not active. NOTE: Download the new extension from github before this new app will work. 4. 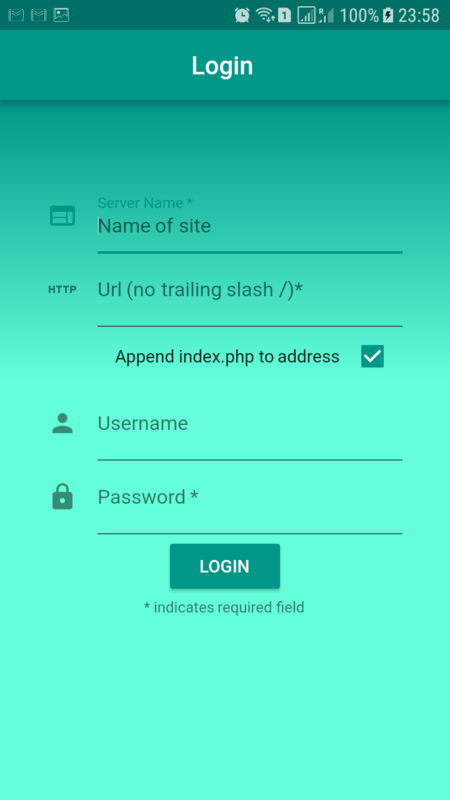 In the login screen, enter your lhc url without trailing '/' or '/index.php'. 5. 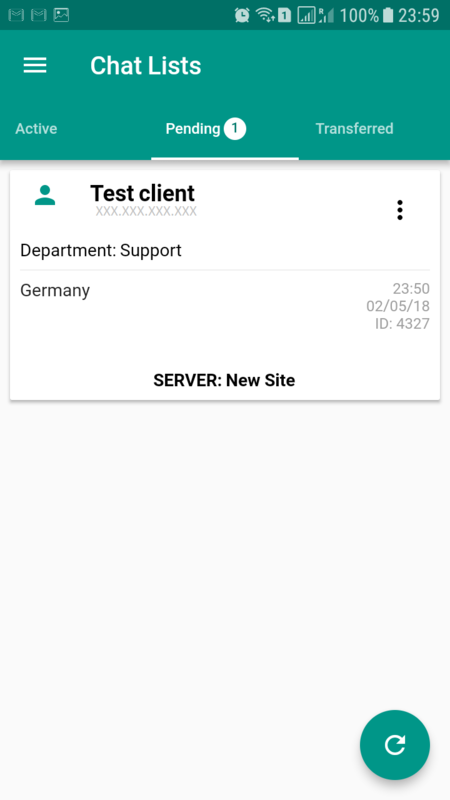 (optional) After the app is initialised, Go to Menu -> Server info -> "Sync Server" on the top bar to sync the app to your server. Repeat step 5 if you do not receive notifications. Have not tried yet, but this is a gerat idea! Have been thinking of it for a lot of time. Thanks! I checked the specs for that phone and it appears it runs on android 2.1. Unfortunately, the minimum android version i used is gingerbread - 2.3.3. Actually, I didn't use 2.3.3 as the minimum version to support, I rather used used Android 3 - Honeycomb as the minimum android version so that is why it didn't install on your 2.3.7. I'm currently very busy right now so I'll try and change the minimum version to 2.3.3 when I get some time to resume work on the app. Oh... Seems to work great. Thank you! But there`s a problem with encoding. 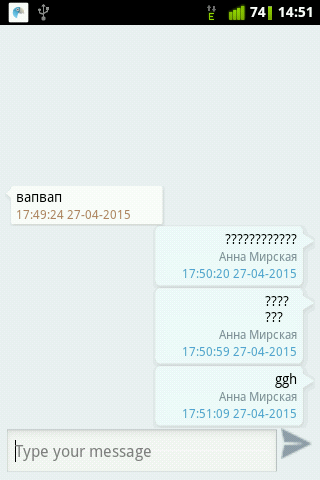 Cyrillic symbols are transferring as question marks. 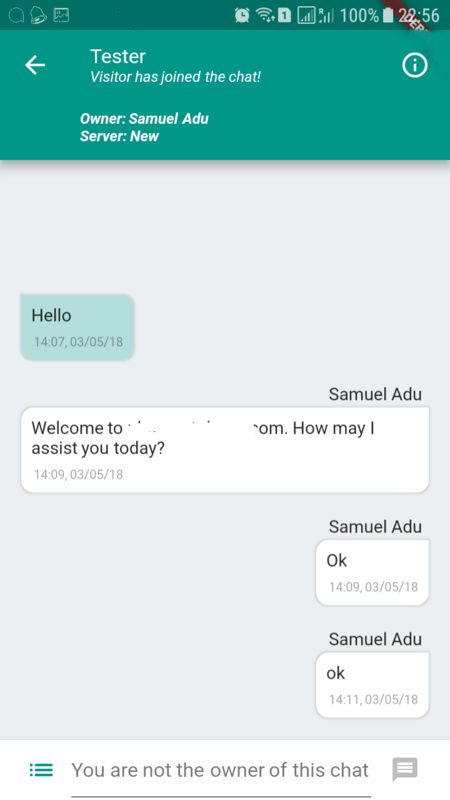 Only outbond messages, inbound are ok. Is it possible to fix this issue? 1. When message is received from already started dialogue - notification leads to active chat tab and do not specifies to which dialogue this message is assigned. 2. In active dialogues close and delete actions do not work. PPS This bug-report is not a request for fix, just for your information. I`m happy to use this app even with these small bugs! Thank you for your feedback. I'm glad it is working for you. For no. 1, You can find the new measages for the active chats under the Unread Chats tab next to the Pending chats. As for no. 2, I am aware they are not working. I haven't implemented them yet. I will work on them in the next release. samapraku, I`ve discovered that app consumes about 5Mb of traffic per hour in idle mode. For peaople with unlimited mobile traffic is ok, but for me it`s very critical. It there any way to minimise traffic consumption? I have discovered your report about the data consumption. The issue is that, I was polling the server every 30 to 45 seconds to check for new chat requests and unread chats. I'm yet to find a way to make LHC send notifications to the app so that it won't be polling the server until there's new chat or new message. I have made some few modifications. Close and Delete chat work now. For now, I have increased the polling period to every 60 seconds. In your case, I would advice that you Logout (from chat lists activity) anytime you are not chatting. This way, the app will not poll the server until you login again. If you logout too, you won't receive new chat requests from the app so you would have to use a different notification (email) for new chat requests. I am still looking out for a better way to implement the new chat request notifications. I would advice that you Logout (from chat lists activity) anytime you are not chatting. That may be a solution, but when I log out - app forgets my credintals, so I have to input it once again - username, password, server. It would be graet to save this data. you would have to use a different notification (email) for new chat requests. PS Thanks for continuing working on the app. but when I log out - app forgets my credintals, so I have to input it once again - username, password, server. It would be graet to save this data. Thank you, very good application and helpful. Do you want to make the future of open source? Or perhaps you want to split or sell the code, I am keen to develop further. glad to know you want to help. I haven't decided about the code yet. For now my focus is on making the app better. Thank you for the suggestion. 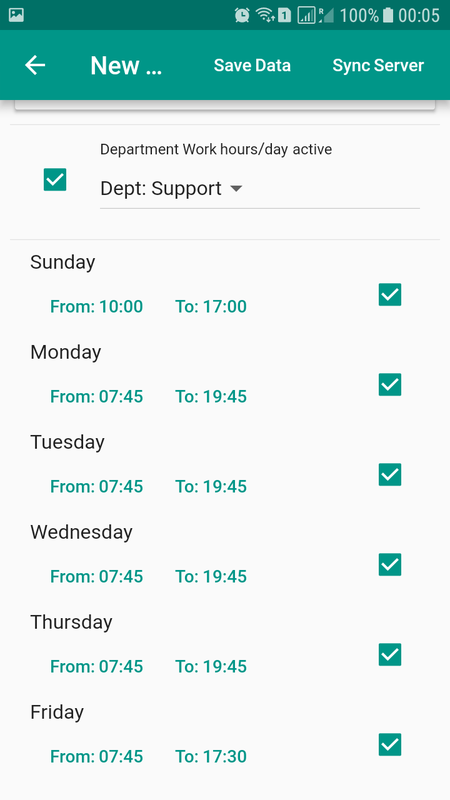 I am working on implementating PUSH notifications to minimize the data usage. I'm hoping it will be ready in the next release. not recieving messages and my status goes to offline. Hey samapraku, I just watch your app and it's great app. I have a query. What are you doing for get instant message on client side. comsec, when you login, the application runs as a service. and it checks for pending, active and chats with unread messages. I am not sure why you are experiencing that. Hello moneyonecloud, thanks for the nice comment. can you explain a little how you mean by "get instant message on client side"? I don't understand you well though I can see you have a very good suggestion.